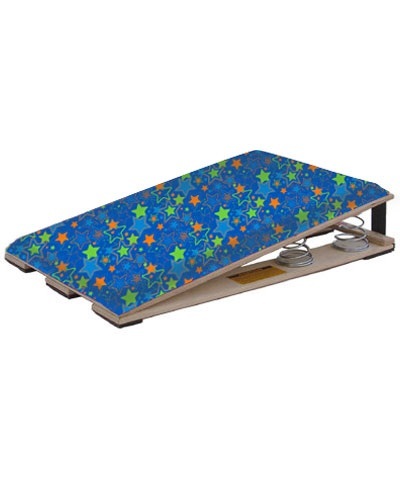 The Little Stars Vault Board is a Lil' gymnast vaulting board. It measures 20"x30" and has 5 mini springs. 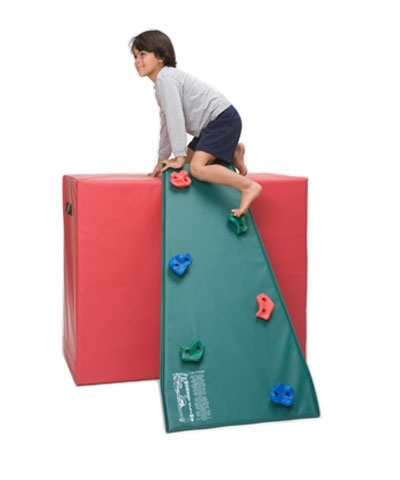 The shorter length and lower crown is perfect for the preschoolers beginning hurdle and punch. The board is padded with 1/4" flexcell foam and covered in Little Stars carpet. 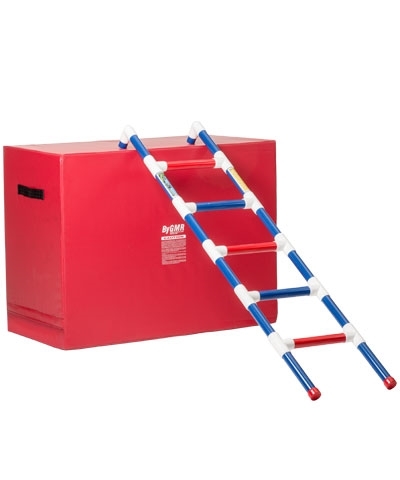 This junior vaulting board is not for home use and should only be used under coach supervision in a gymnastics school training center. 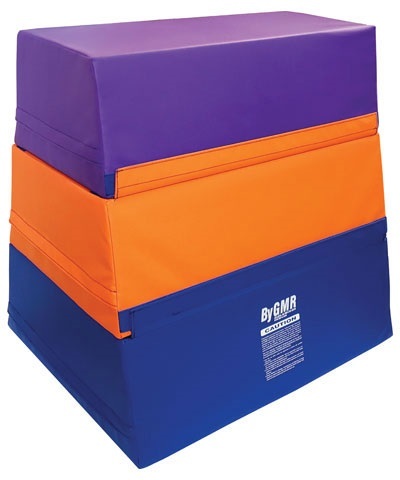 Made for Gymnasts under 50 pounds.